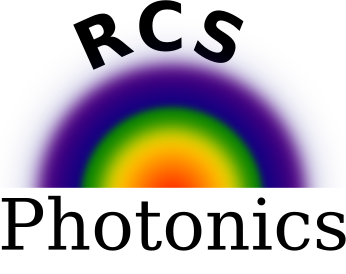 Dr. Arafin is a founder and the CEO of RCS Photonics. Dr. Arafin has 12 years of experiences on the design, fabrication of widely tunable semiconductor lasers, including vertical-cavity surface emitting lasers (VCSELs). Over the last decade or so, his research interests center around III-V compound semiconductor nanotechnology for materials and devices: molecular beam epitaxial growth and characterization of nanoscale materials as well as realization of novel optoelectronic devices. His current research interests include design and characterization of InP-based integrated photonic devices for analog coherent links and subsystems. This work has resulted in a number of novel concepts and record results in the area of III-V semiconductor devices and the associated photonic systems. Dr. Arafin obtained his Ph.D. in Electrical Engineering from the Walter Schottky Institut, Technische Universitat Munchen, Munich, Germany. He is currently working as an Assistant Project Scientist at the University of California Santa Barbara, Santa Barbara, CA, USA. He has authored or co-authored over 100 publications in the areas of III-V materials, the corresponding devices and InP-based photonic integrated circuits, and has given numerous invited and contributed talks at various international conferences. He has chaired, serves or has served on technical committees for IPR in OSA Advanced Photonics, and IEEE Photonics Conference. 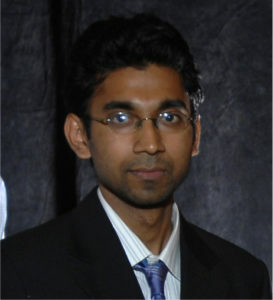 He is a senior member of the IEEE, and IEEE Photonics Society.